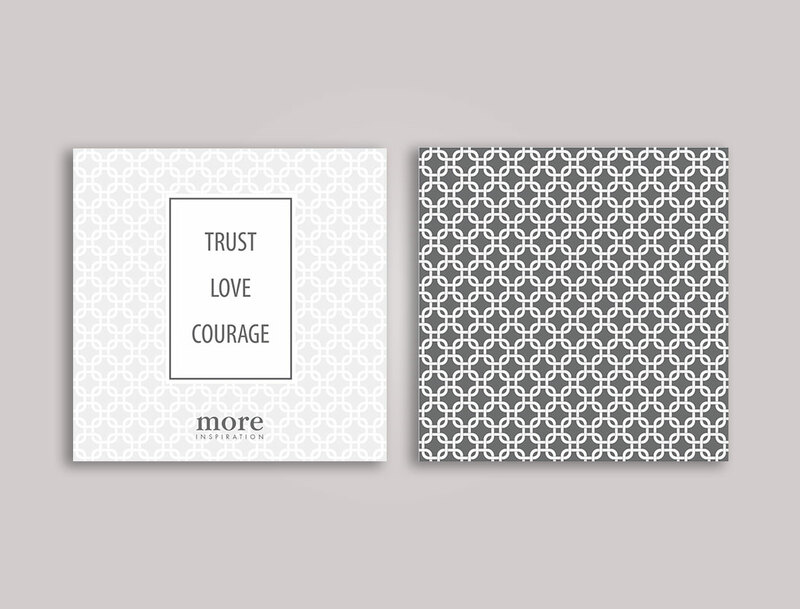 Why settle for an ordinary stationery design, when you can have extraordinary. 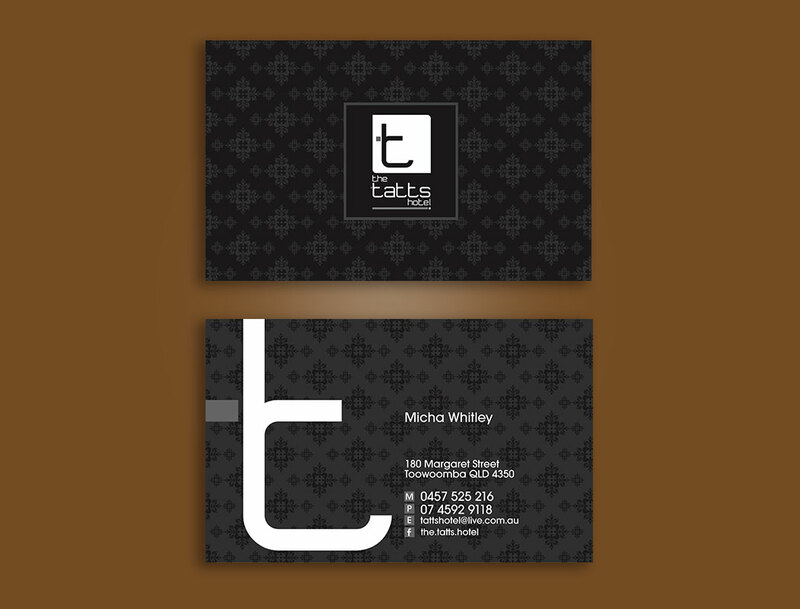 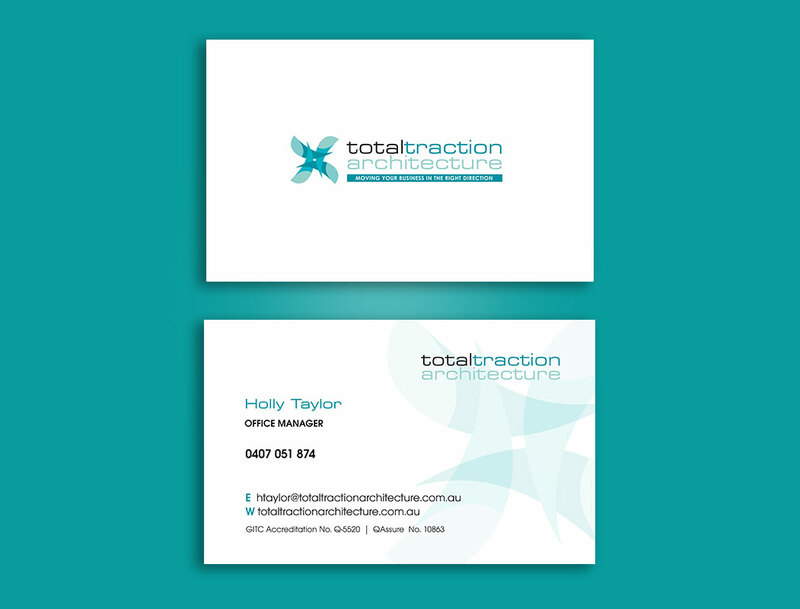 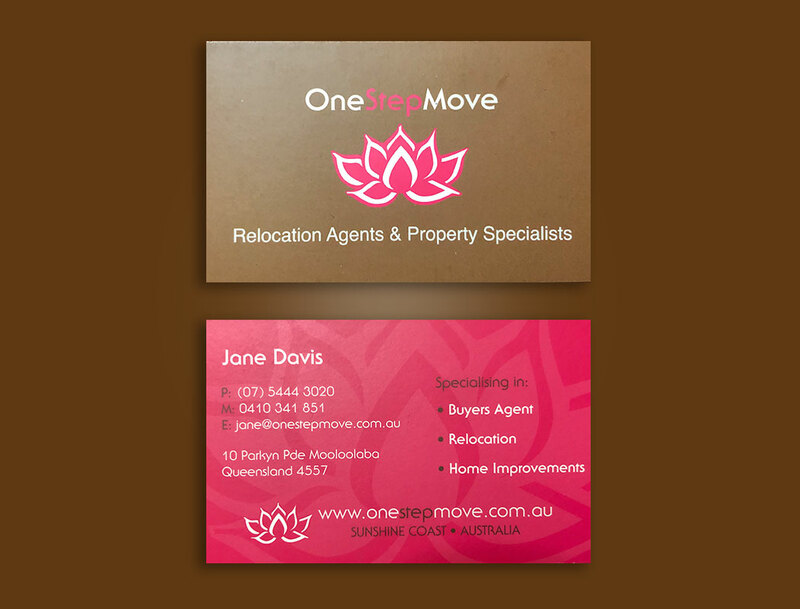 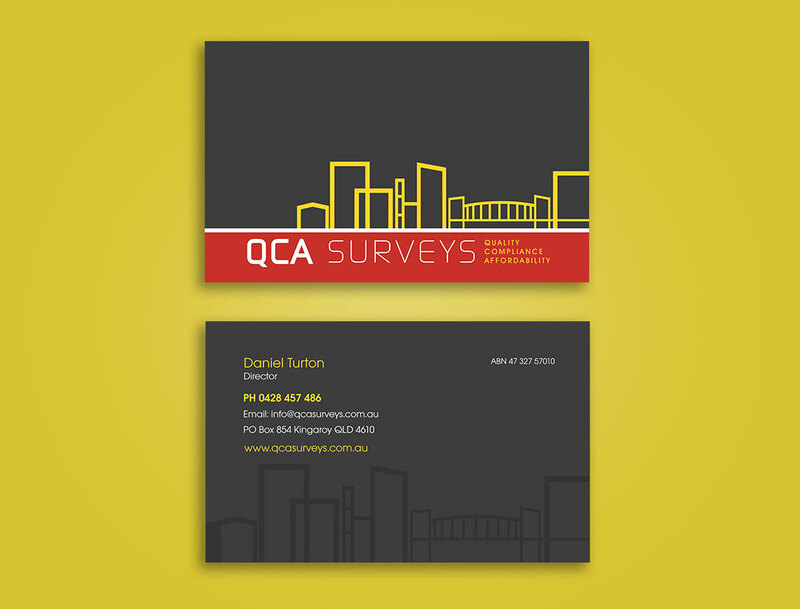 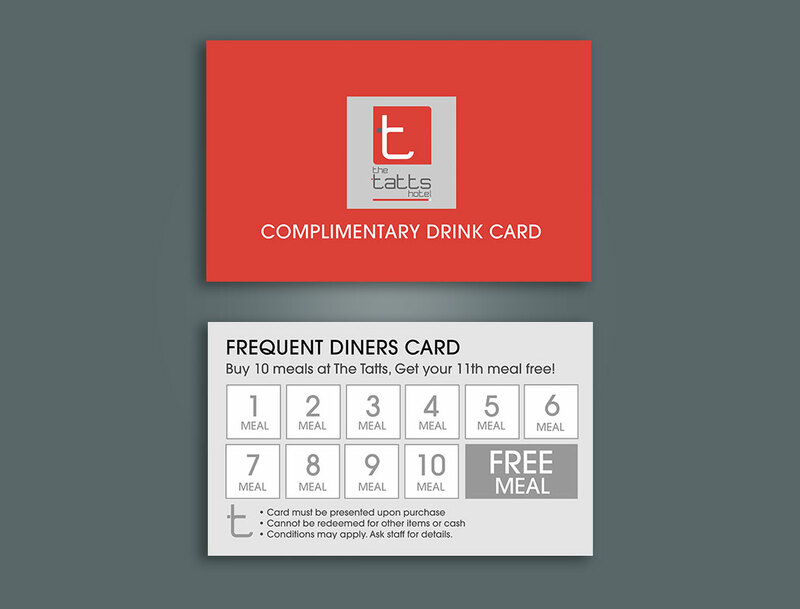 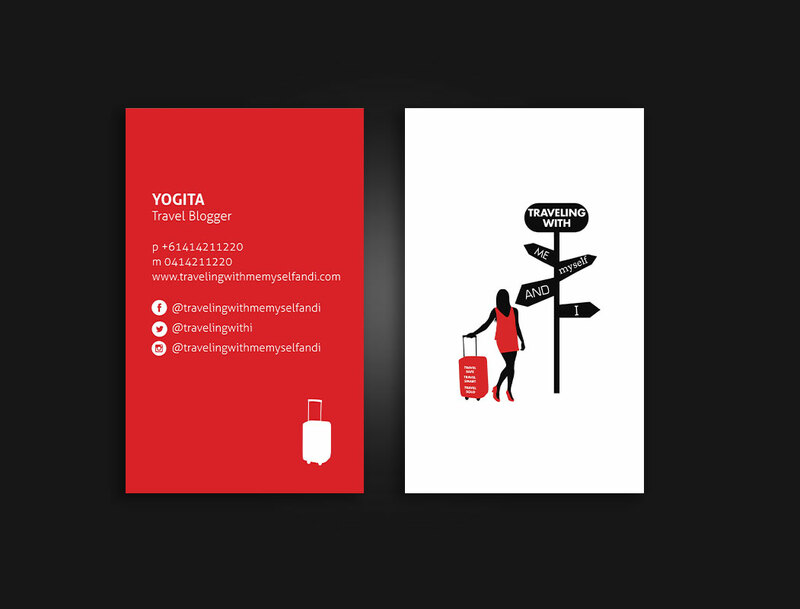 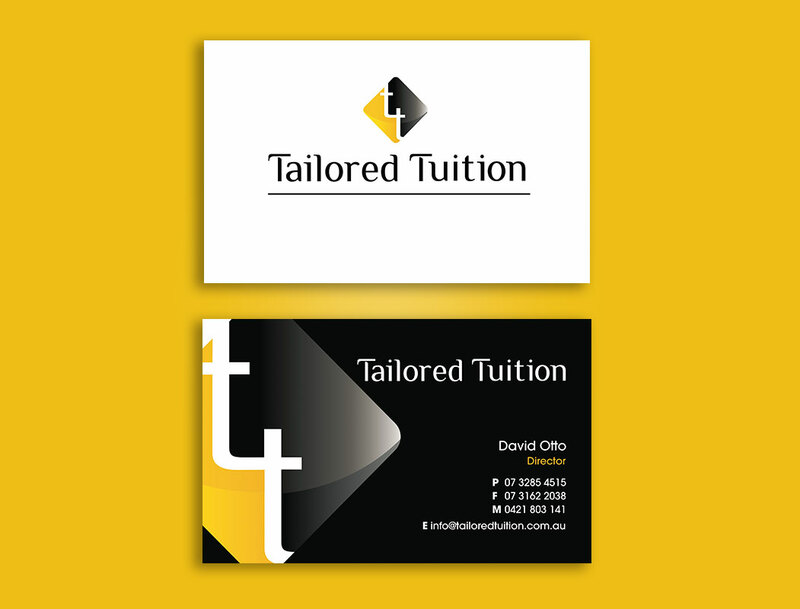 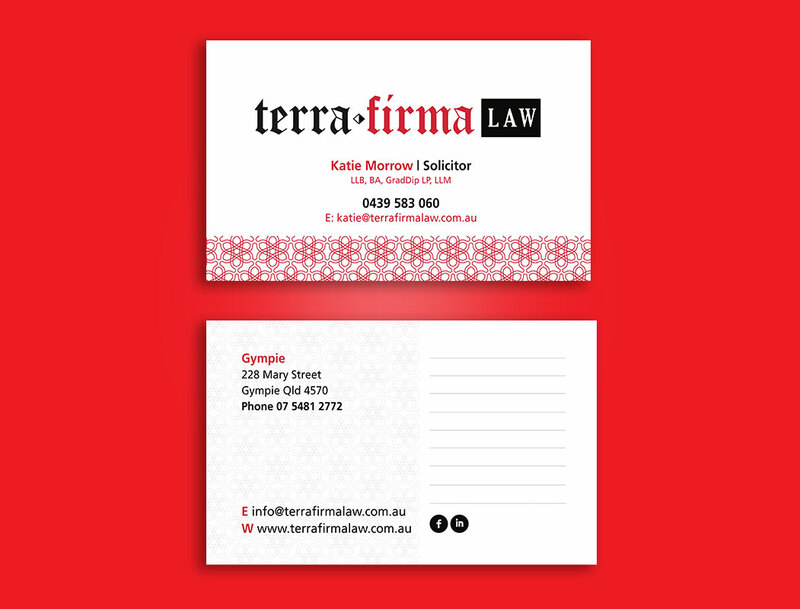 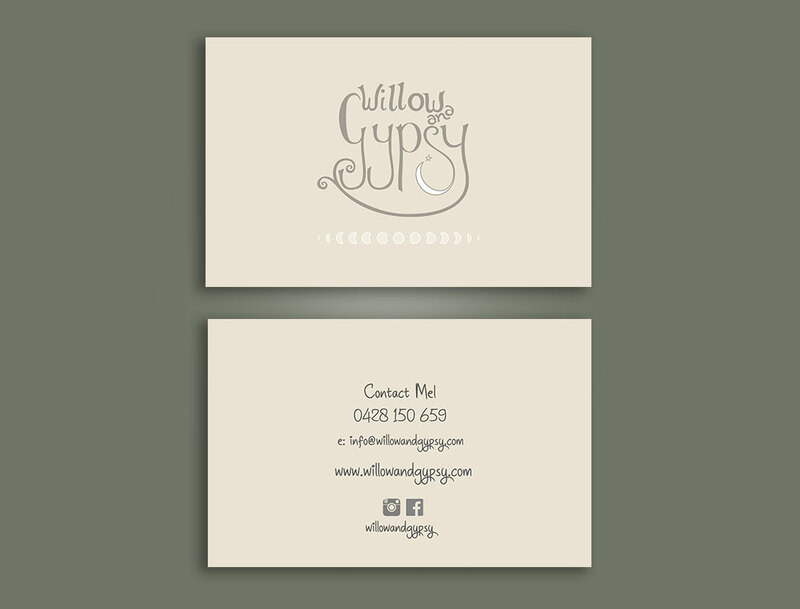 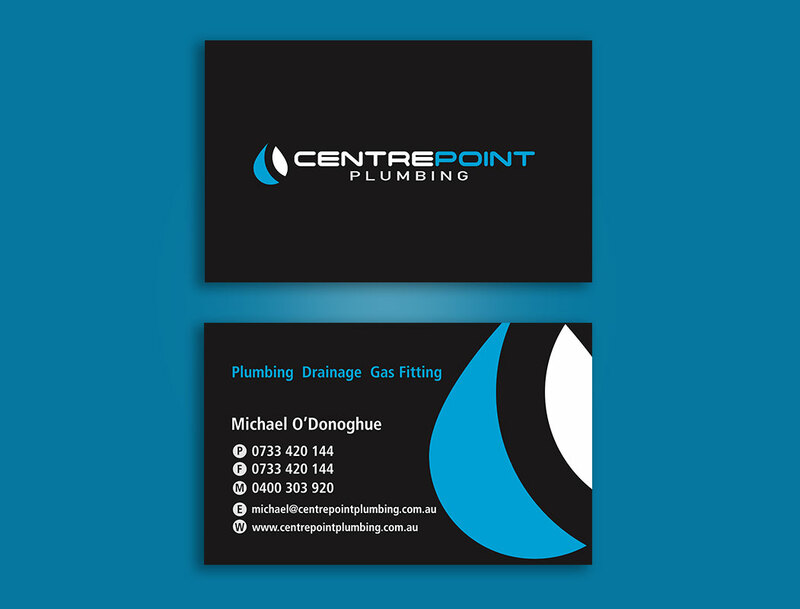 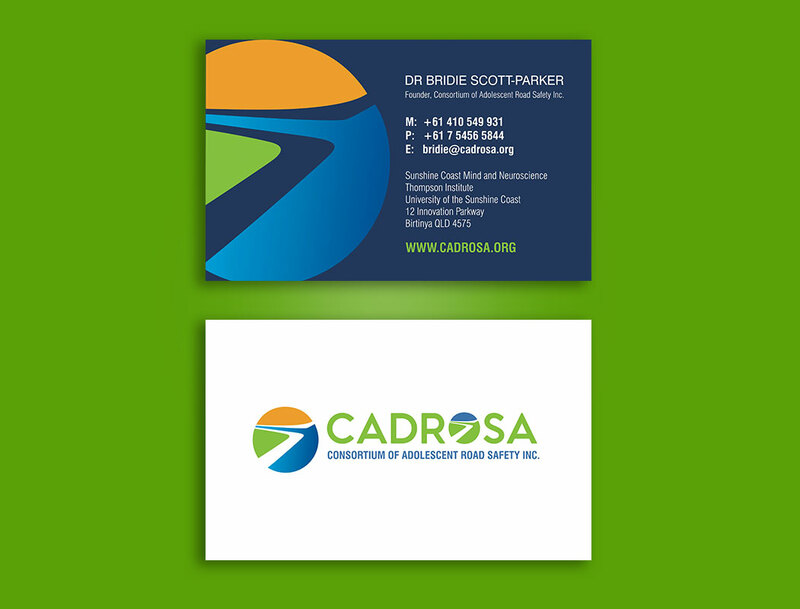 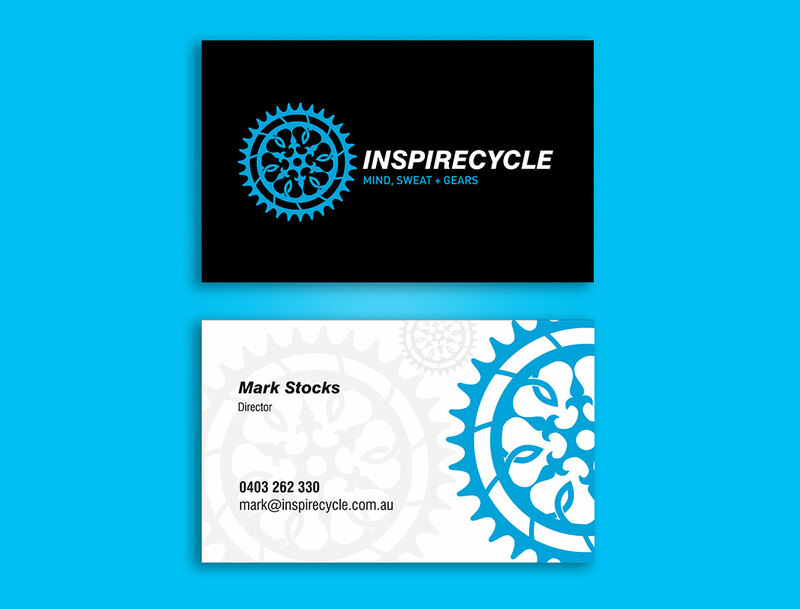 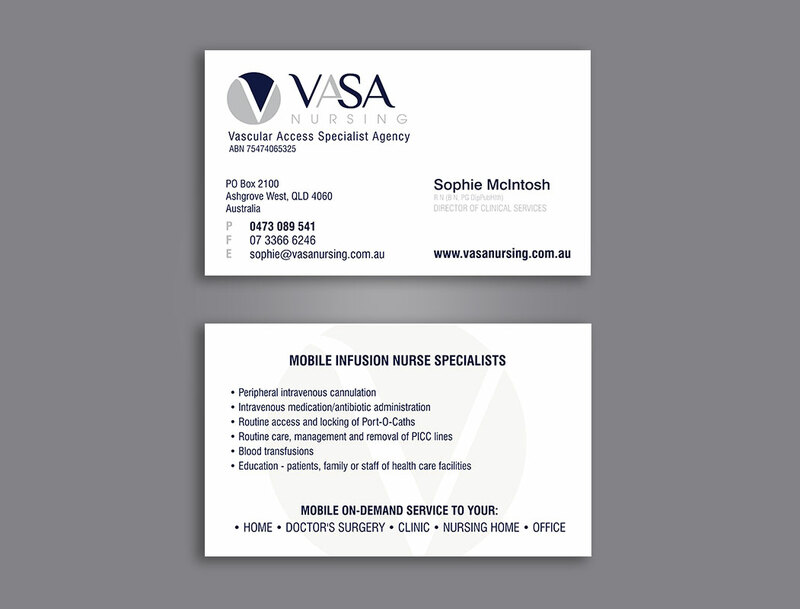 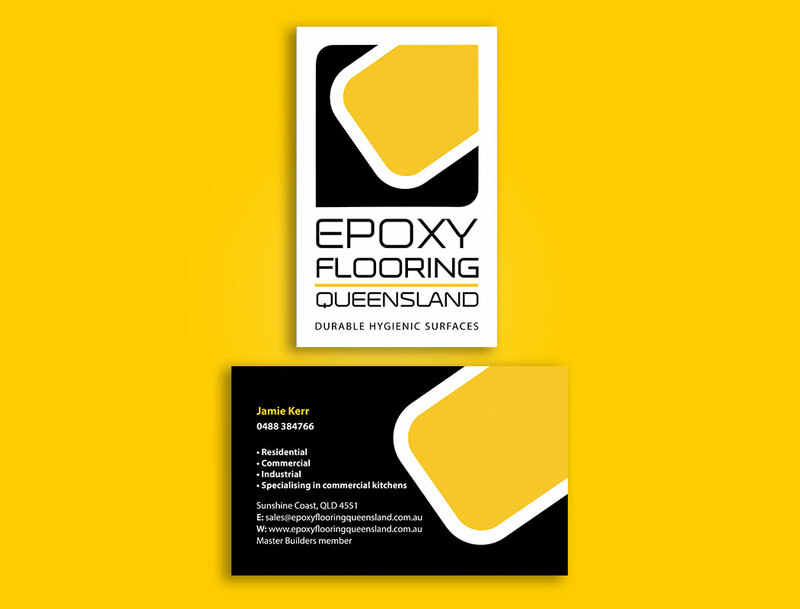 Your business card is often your first impression, so you want to make sure it’s nice. 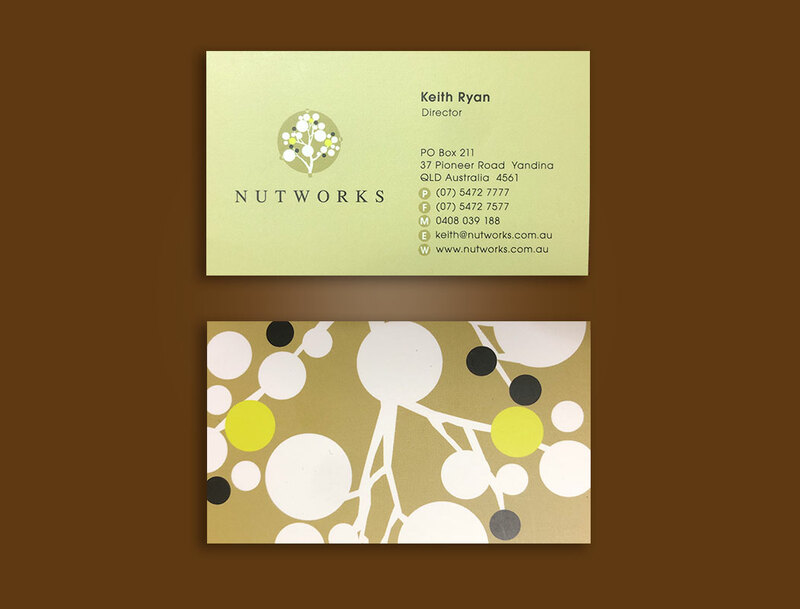 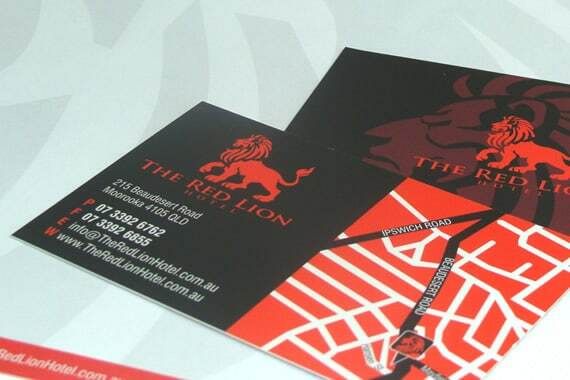 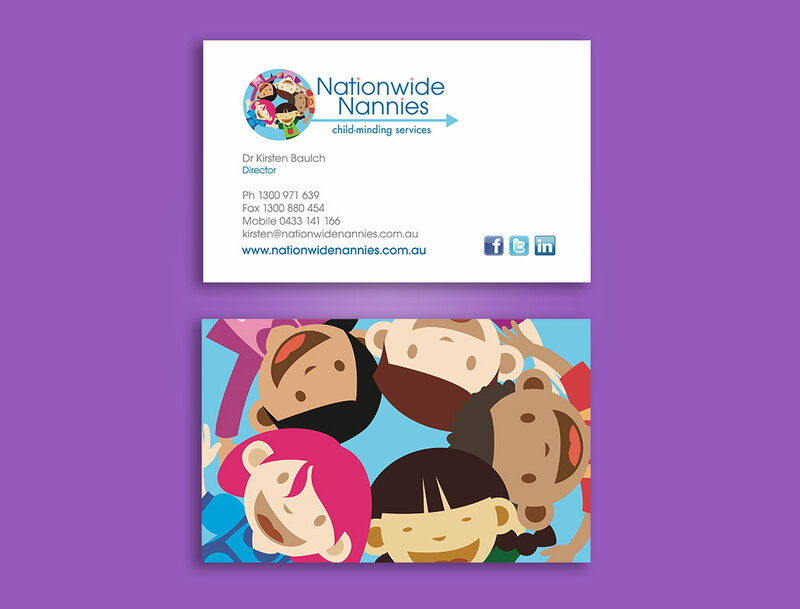 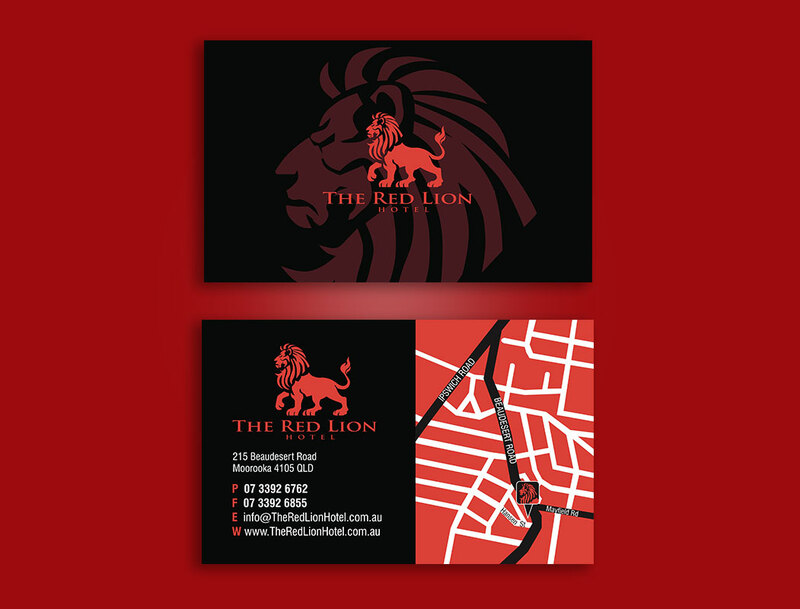 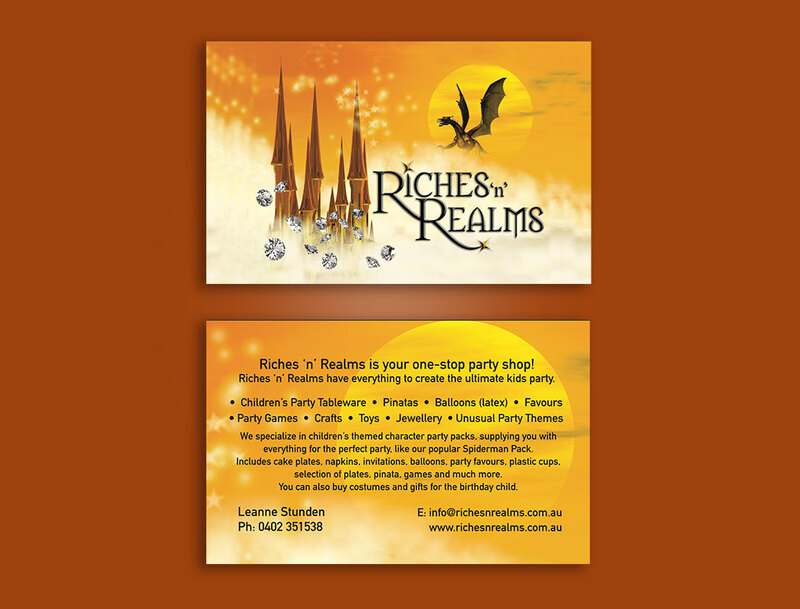 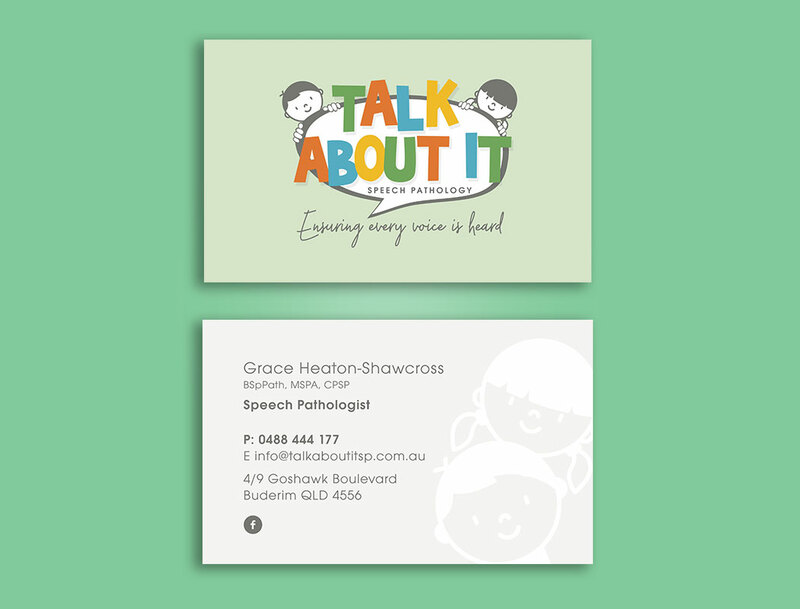 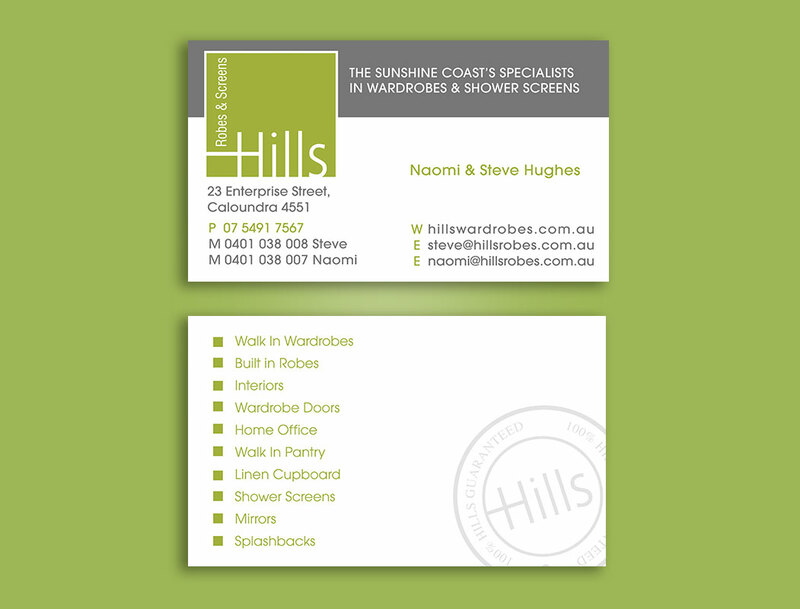 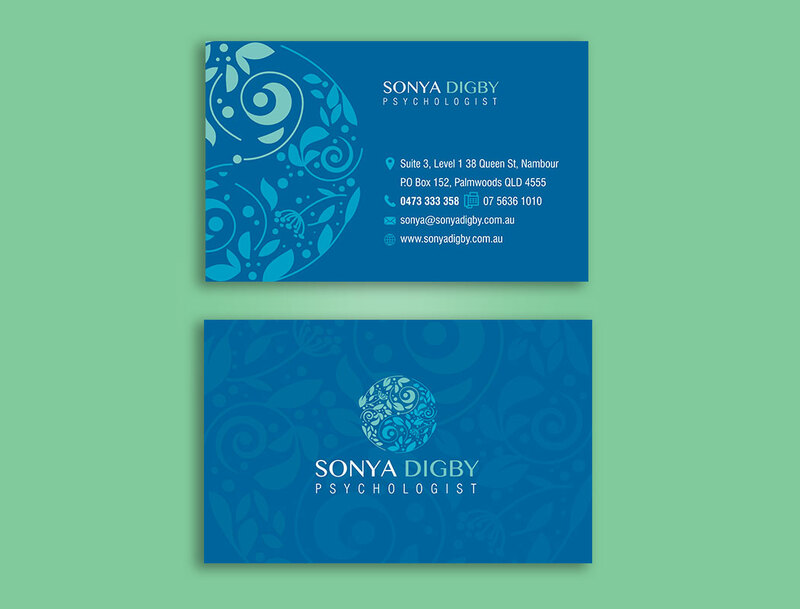 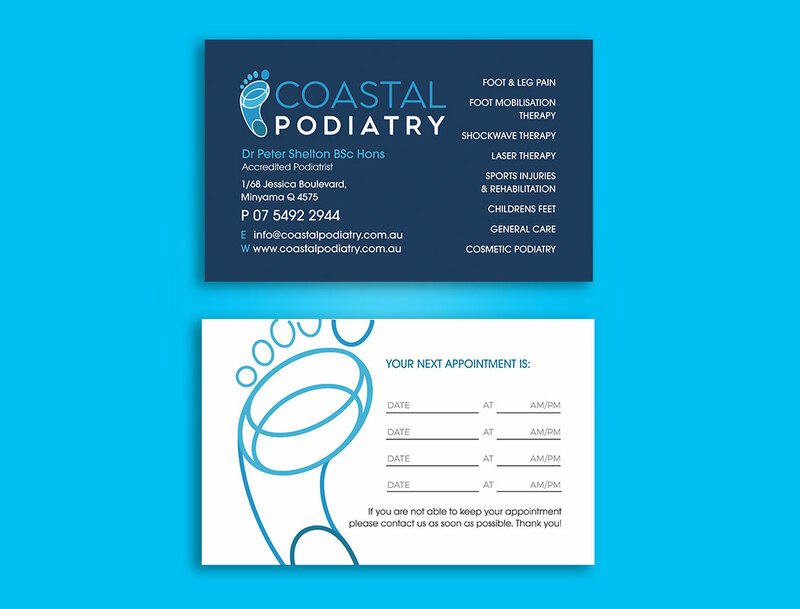 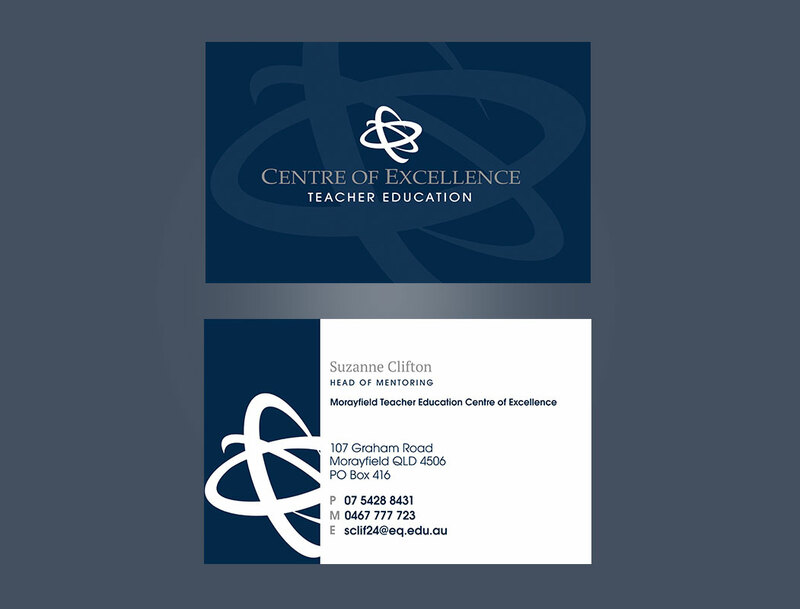 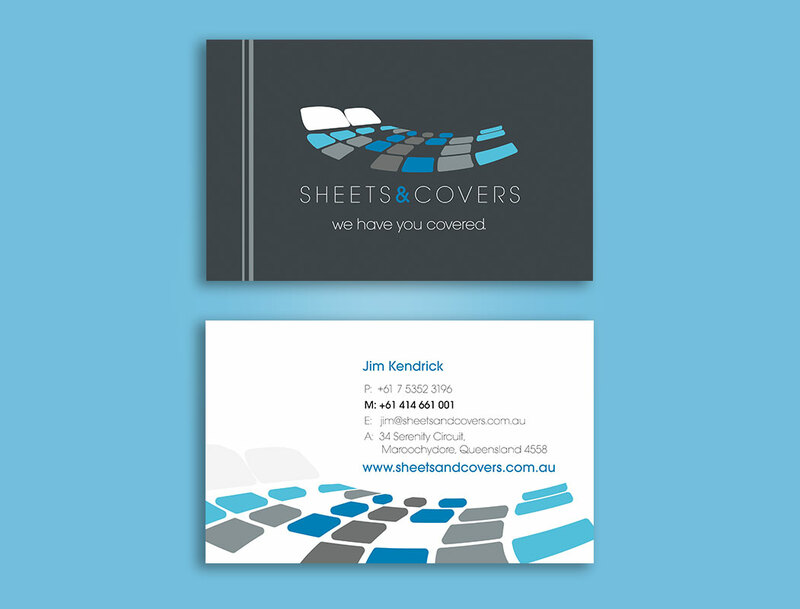 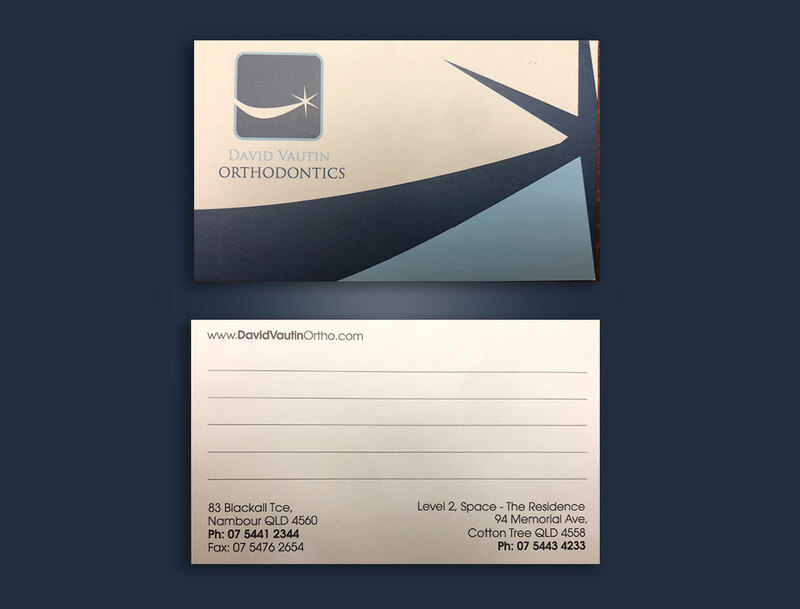 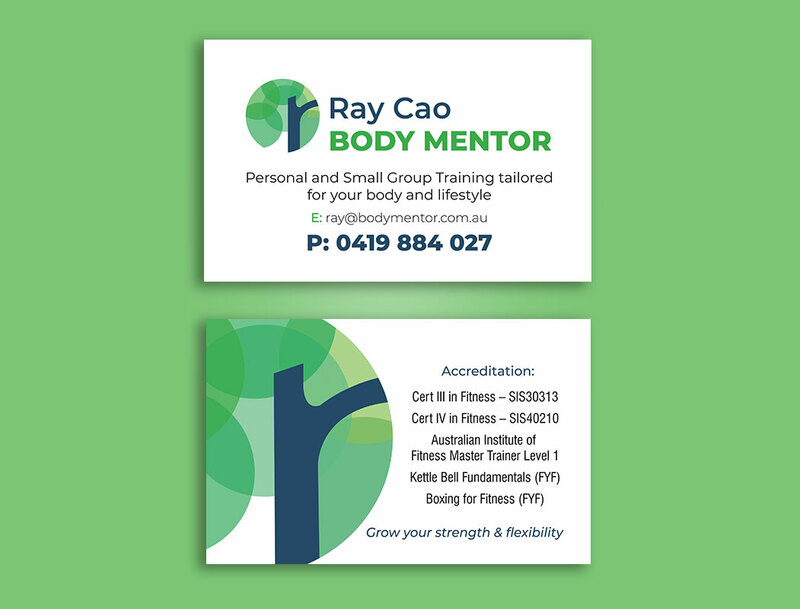 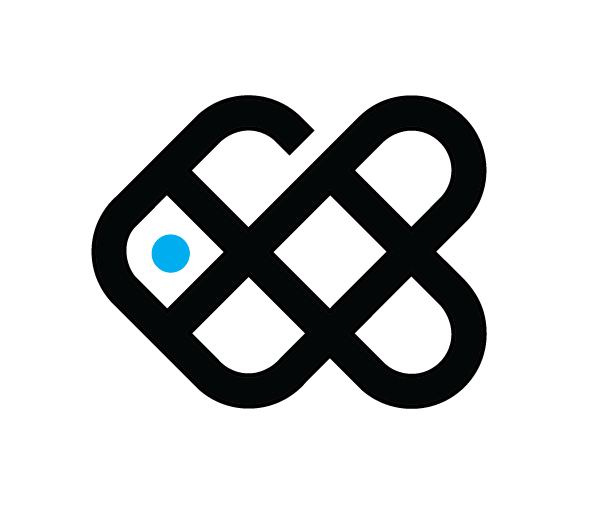 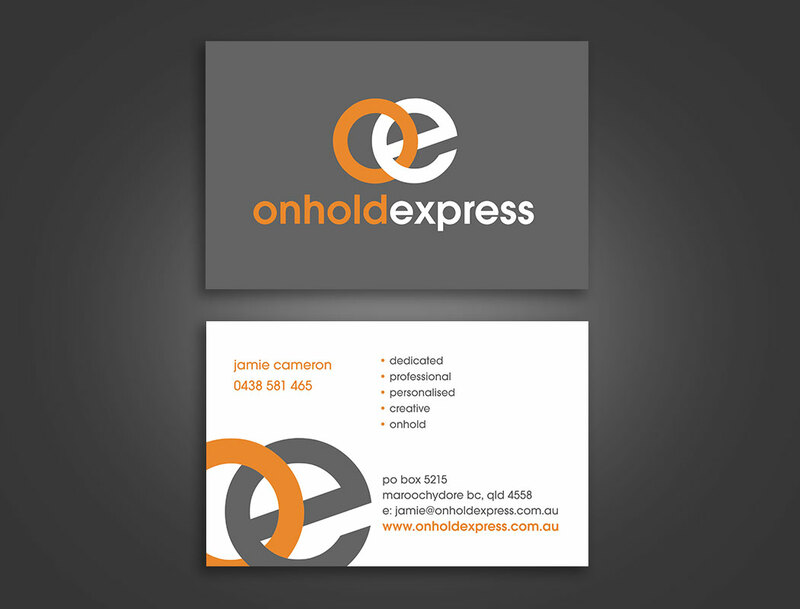 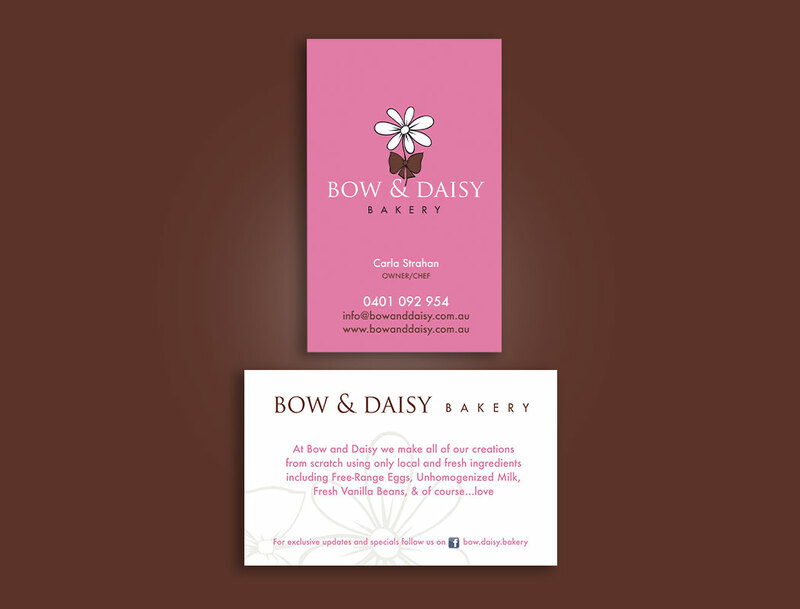 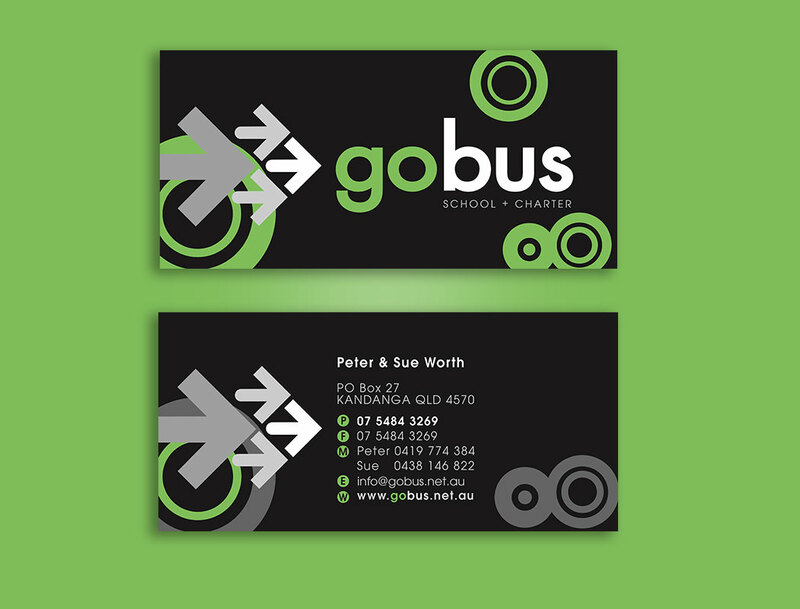 Smartfish are one of the Sunshine Coast leading design teams for business stationery, including business card design and printing services, offering very competitive prices on print and design. 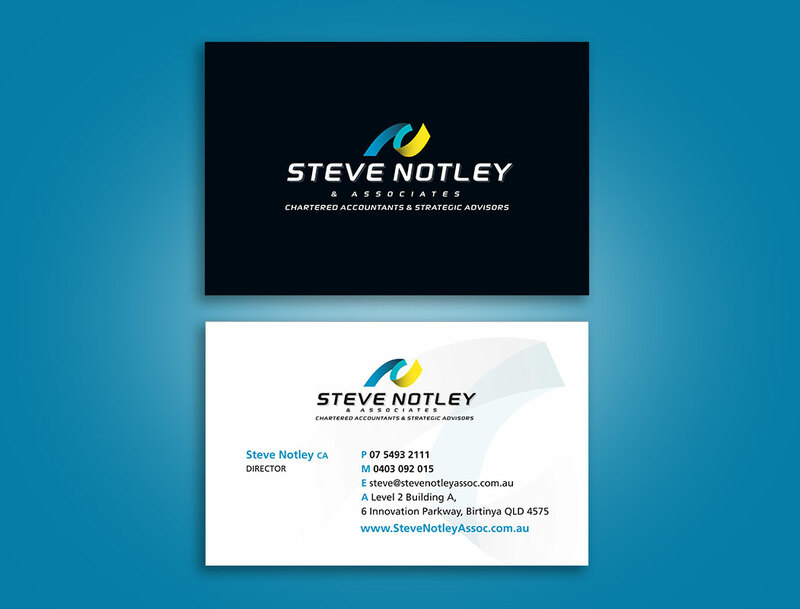 Your first impression is worth it.